Season 2, Episode 11 is live! 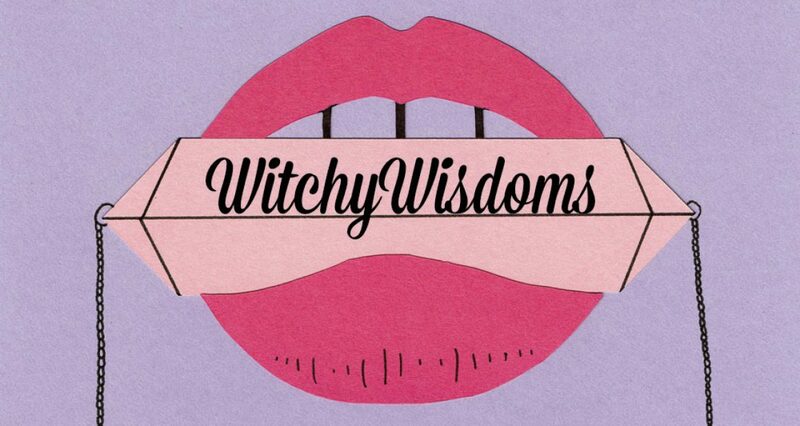 Today’s interview is with the witchy woman behind Witch Baby Soap, Chelsea Selby! In this episode we discuss her creative process, mood boards, and how to harvest a creative environment for your children!